Buying a stairlift is a major investment and the secondhand or reconditioned stairlift market is a perfectly legitimate one. 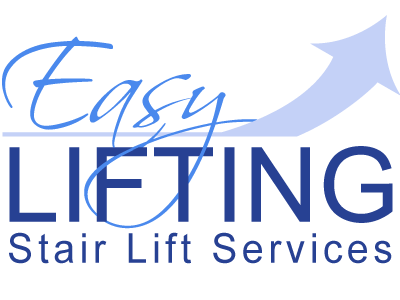 Indeed, easylifting do offer secondhand stairlifts but would-be purchasers should be cautious about some unscrupulous dealers.There can be problems when buying secondhand stairlifts. Straight rails can be safely re-used to install a second-hand straight stairlift but curved secondhand stairlifts always need new rails. This is because even if the carriage is secondhand, the rails have to be tailor-made to fit individual staircases because they must not obstruct doorways and must fit tightly to the stairs. Experts in the industry say it is just not possible to use secondhand curved rails safely. Some people have purchased curved rails that have been re-manufactured from a number of old rails which have been cut up and welded together in an attempt to fit to a particular staircase. They are known in the industry as ‘cut and shuts’ – named after a similar practice in the secondhand car market.Many customers have been misled into thinking they were buying genuine Stannah rails as advertisers have made no attempt to clarify the fact that the rails they are selling have been re-manufactured from a selection of old Stannah rails.Due to the limitations of this re-manufacturing process, the quality and fit of the rails to the staircase is generally extremely poor and – most importantly – the stairlift could well be unsafe.To be sure that you a receiving a brand new rail then you will need to go directly to Stannah or one of their approved dealers. Approved Stannah dealers all sign up to an agreement not to use cut and shut rails, giving the customer peace of mind that they are getting a brand new, and most importantly, a 100% safe rail.It is also worth considering that companies that use cut and shut rails are not authorised dealers and therefore cannot buy spare parts from Stannah. 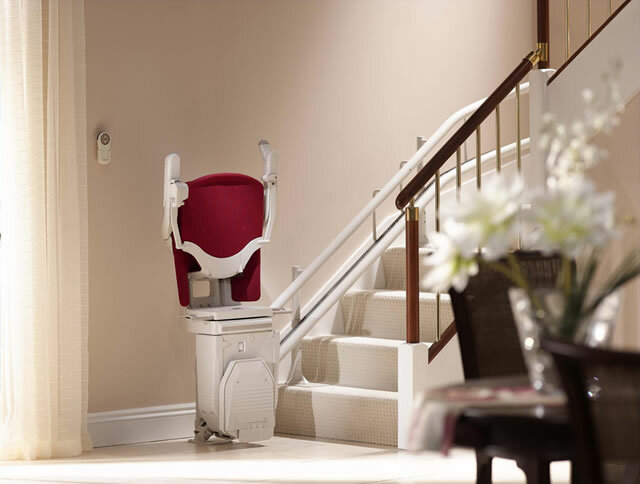 This could seriously effect their ability to maintain and service your stair lift. 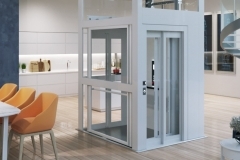 This also means that their stair lift engineers have no training from Stannah. 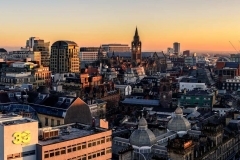 Did you Know We Cover All Greater Manchester! Areas we cover: Manchester , Liverpool, Warrington, Chester, Blackpool, Preston, Southport, Bolton, Wiral, Skelmersdale, Leigh, Rochdale, Oldham, Blackburn, Lancaster, Cumbria, Stoke-on-Trent, Huddersfield, Leeds, Bradford, Halifax. Saint Helen, Macclesfield, Birmingham, Wolverhampton, Ellesmere Port, Morecambe.